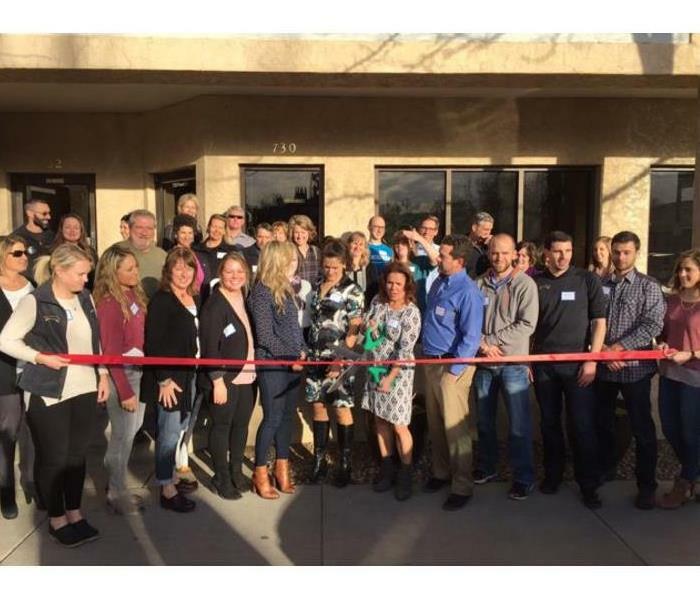 SERVPRO of Lafayette/Louisville attended a recent ribbon cutting for Fox Property Management in Louisville, CO. The event was supported by members of The Superior Chamber of Commerce. The chambers mission is to strengthen, support and promote the economic vitality of our member businesses and the community of Superior. 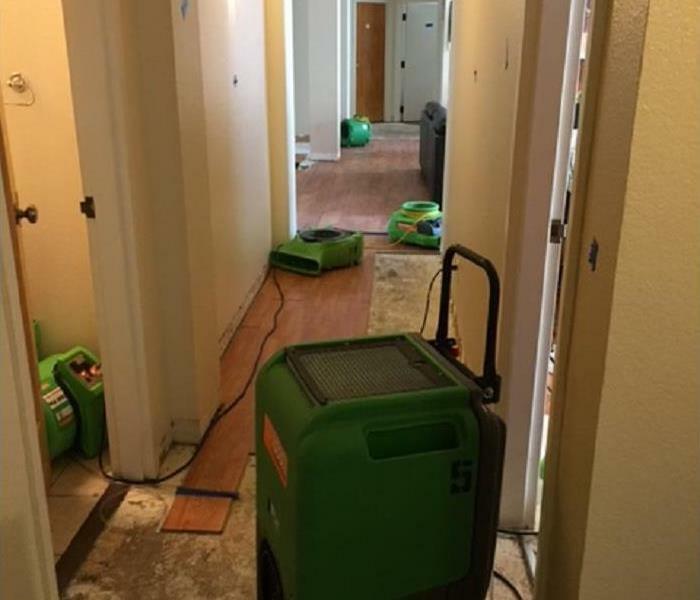 Our SERVPRO team appreciates the confidence that Fox Property Management has in our restoration services. Congratulations to Caleb, Jen and the entire crew at Fox Property Management. 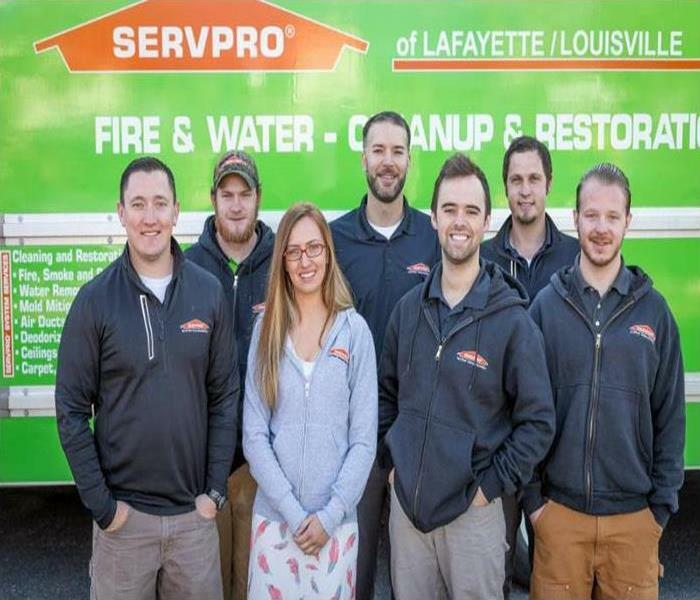 SERVPRO of Lafayette/Louisville is locally and Veteran owned/operated by Justin and Tara Gallagher. We serve Lafayette, Louisville, Boulder, Niwot, Gunbarrel, Erie, Superior and surrounding communities. We understand the stress and worry that comes with fire damage or water damage and the disruption it causes your life and home or business. Our goal is to help minimize the interruption to your life and quickly make it "Like it never even happened." We specialize in the cleanup and restoration of residential and commercial property after a fire, smoke, mold or water damage situation. We can also help with your daily needs of cleaning carpets, flooring, and ducts. Our technicians are highly trained, certified and experienced to handle any situation you may have. If you would like to schedule service for your home or business or when disaster strikes, please call us at 303-604-6607. Serving you since 1967, SERVPRO is the cleaning and restoration brand you know and trust. 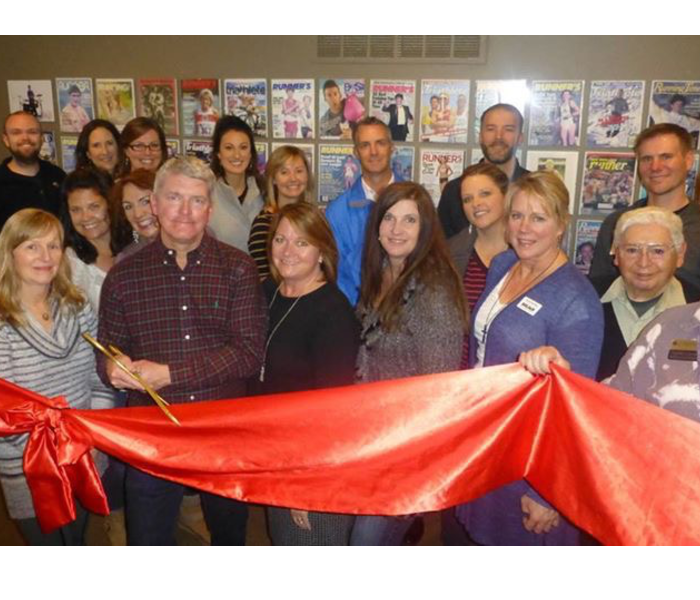 Todd recently attended the Ribbon Cutting for Bolder Insurance in Louisville CO. The event was held in cooperation with the Longmont Area Chamber of Commerce. The local Chamber is the voice of business in Longmont. Did you know that eighty percent of businesses use the Chamber to find other local businesses. A special thanks to Bolder Insurance owner Brent Friesth and his team. Bolder Insurance is committed to providing you with the best customer service to meet your insurance needs. 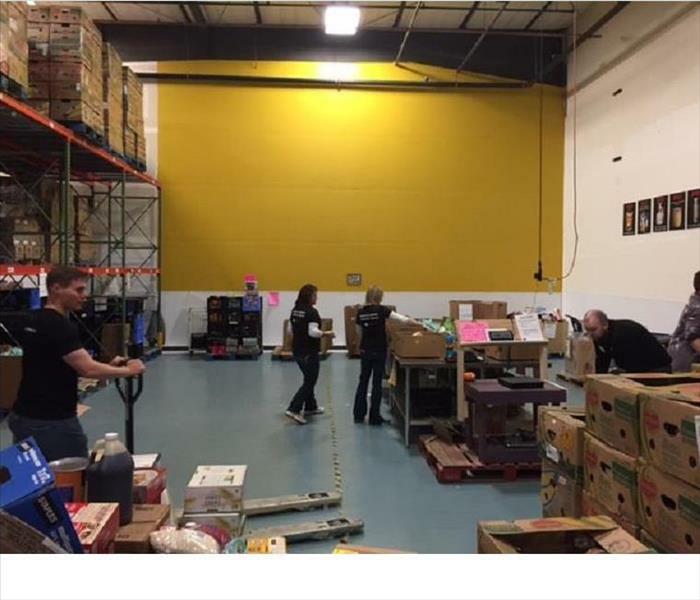 Our own Todd Morford volunteered at the Community Food Share in Louisville recently. The program is supported by the Longmont Area Chamber of Commerce. This holiday season, the Annual Let’s Bag Hunger Food Drive benefitting Community Food Share will help distribute 9.3 million meals this year. The great team of local volunteers greeted shoppers, picked-up and delivered food donations and sorted food donations at the warehouse. For more information visit www.communityfoodshare.org/get-involved. Todd Morford represented SERVPRO at the Erie Chamber of Commerce after hours event and ribbon cutting for Centennial Bank and Trust. The chamber offers exposure and advantages to members, business development, community events, community information, and networking opportunities. Congrats to Scott Wingfield and the team at Centennial Bank and Trust. 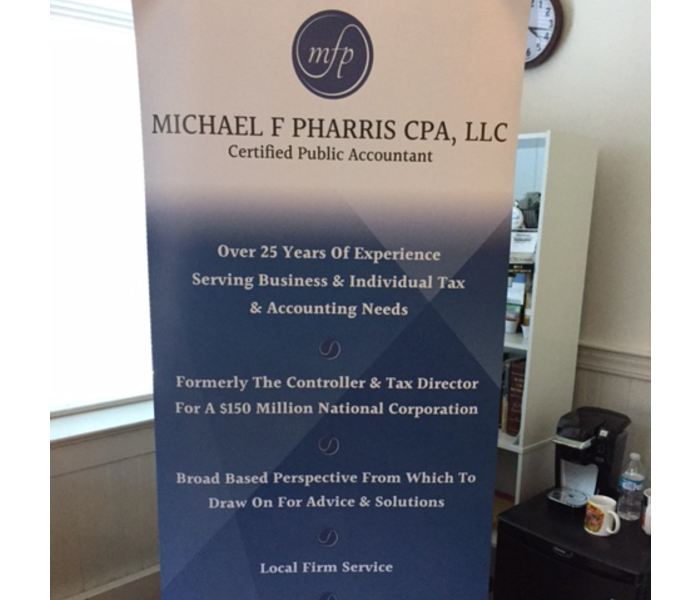 Our SERVPRO team was represented at a ribbon cutting for CPA Michael Pharris in Downtown Longmont. The event was supported by the Longmont Area Chamber of Commerce. Being a member of the Chamber of Commerce means partnering with 700 businesses, reaching 22,000 individuals in the St. Vrain region. Serving the success of business for over 125 years, the Longmont Chamber supports a one-stop resource for businesses, small and large, with a variety of opportunities to increase revenue, make contacts, grow business and save money. We are always happy to support local businesses and the local community. 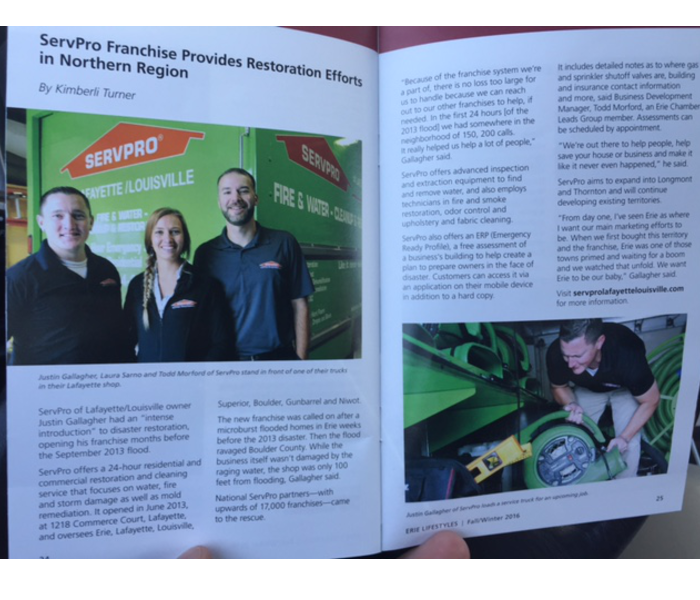 Our SERVPRO of Lafayette/Louisville team was featured in the Erie Lifestyles Magazine Fall/Winter 2016 edition. 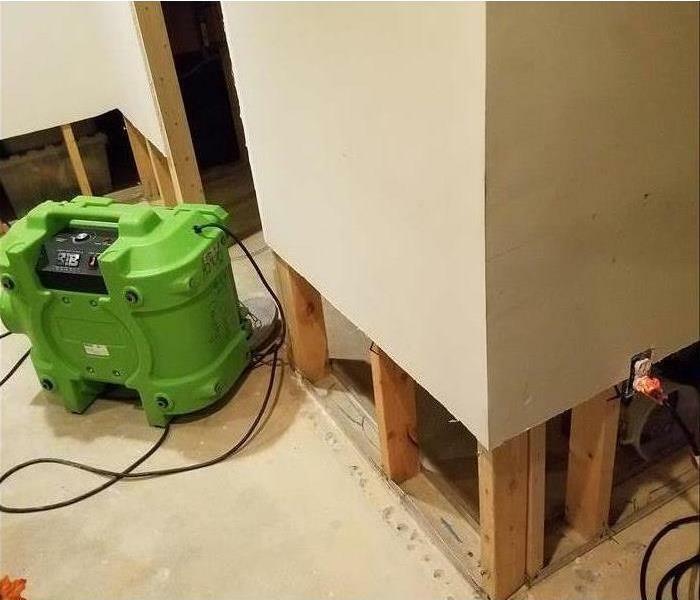 The article written by Kimberly Turner is titled “SERVPRO Provides Restoration Efforts in North Region'. Local owner Justin Gallagher recounts his grand opening just months before the September 2013 floods. As a proud supporter of the local community, our team is ready to help recover from fire, water and mold damage for our residential and commercial customers. Look for the article in your issue of Erie Lifestyles Magazine. 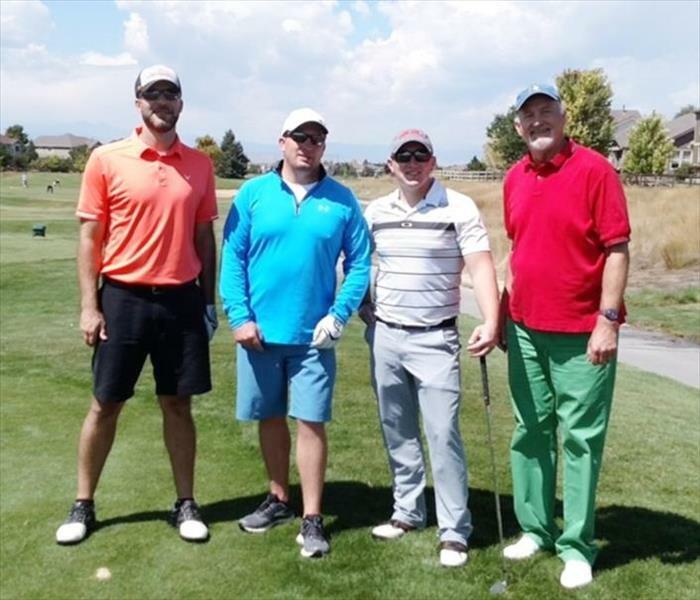 This photo was taken at the Ute Creek Golf Course during The American Red Cross Benefit to raise donations and funds. Todd Morford, our own SERVPRO of Lafayette/Louisville Sales & Marketing Representative, is on the left. We thank Jim Plane and John Stringer who are State Farm agents for being part of local businesses that contribute to this benefit and thereby offer relief to residents in need. In the case of flooding or fierce fires, call us for help. 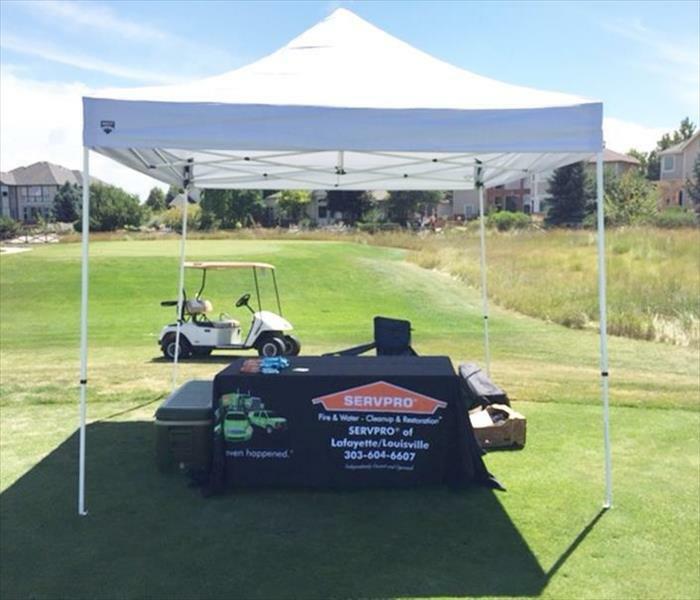 Todd Morford Business Development Manager for SERVPRO of Lafayette/Louisville attended the annual Longmont Firefighters' Golf Tournament at the local Ute Creek Golf Course. We helped the Longmont Professional Firefighters Association raise money for the "Make-A-Wish-Colorado" Foundation. We sponsored a hole and proudly leave our footprint in contributing to the well-being of all our local communities. 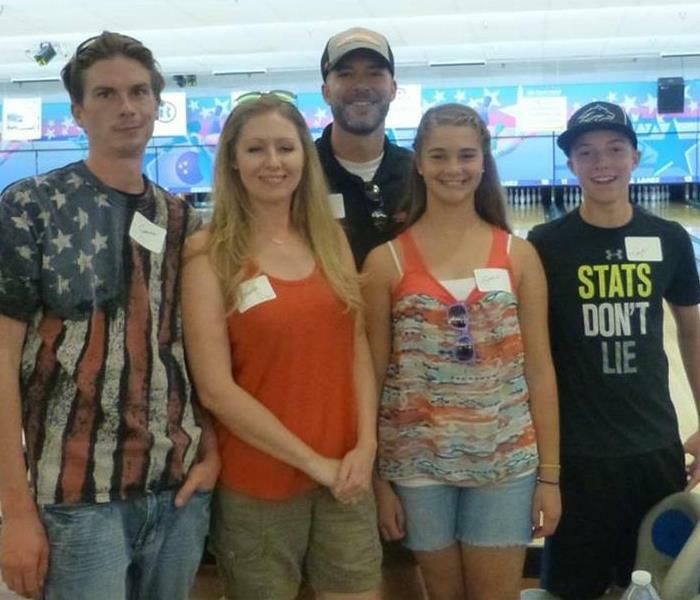 SERVPRO of Lafayette/Louisville was a proud sponsor of the bowl-a-thon that helped raise $12,000 for those in need! 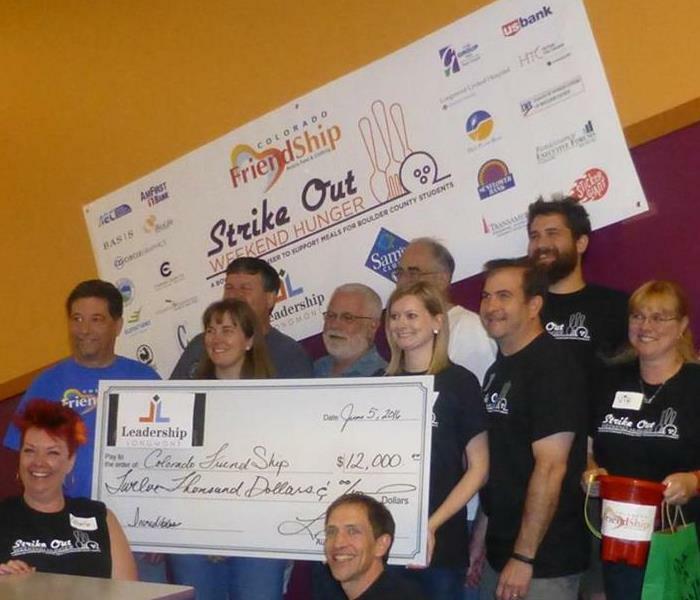 Business Development Manager Todd Morford and striking out hunger!